A close friendship between W.Bro. John Guest and R.W.Bro. 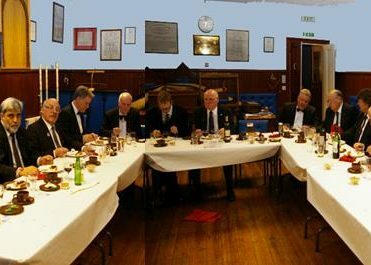 Barry Nutley lead, in 1989, to the establishment of a biannual alternate visit by brethren of Ostrea Lodge and Kirkliston Maitland Lodge 482 near Edinburgh. 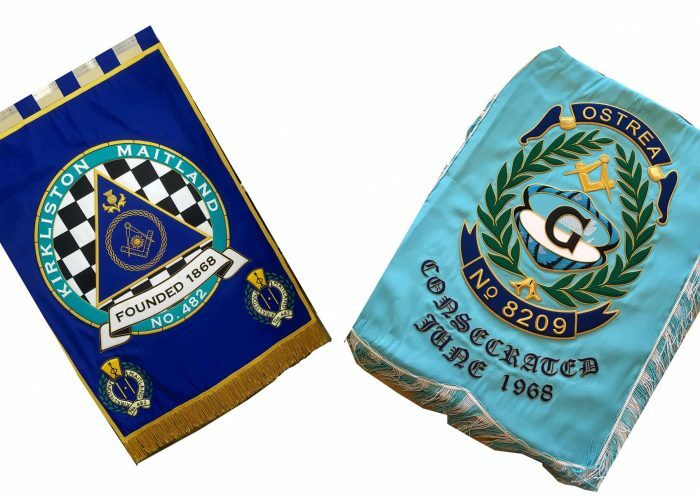 The first visit took place in 1989 when brethren from Ostrea lodge journeyed north and were welcomed by brethren of Kirkliston Maitland Nº482 and Kirknewton Ratho Nº85. Many a happy weekend has been spent by members of Ostrea Lodge enjoying the hospitality of our Scottish brethren, and we all look forward to the Scottish invasion the following year. 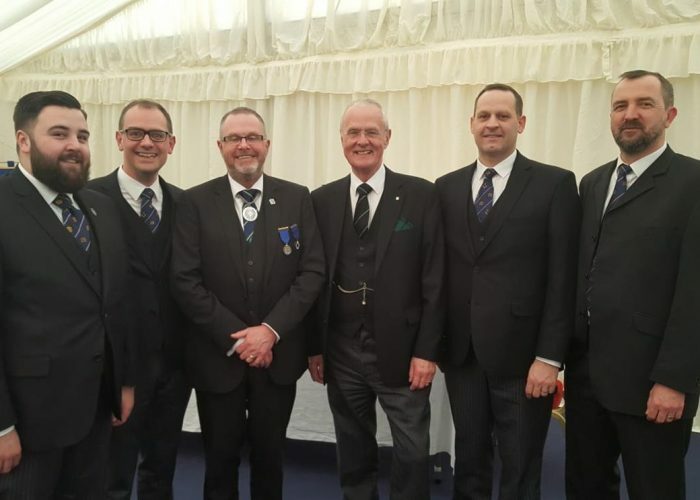 Kirkliston Maitland Lodge celebrated its 150th anniversary in April 2018 and the Worshipful Master W.Bro. Matt Manning and a small number of the brethren joined them for their celebrations. It was realised in 2018 that Lodge 482 was consecrated 100 years, 1 month & 1 day before the consecration of Ostrea Lodge.